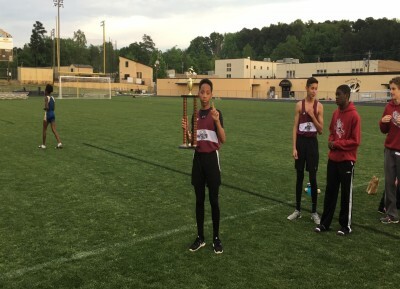 Bree is a student at Starrs Mill High School in Peachtree City, GA. She is the 2015 Fayette County Middle School champion in the 400m. Her personal records include: 200m at 26.63s, and 400m at 59.56s. Her events include the 200m, 400m, 4x100m relay, and 4x400m relay. 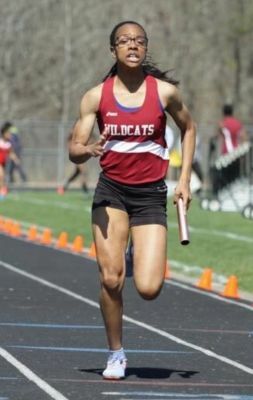 She holds the school record in the sprint medley at Starrs Mill High School. 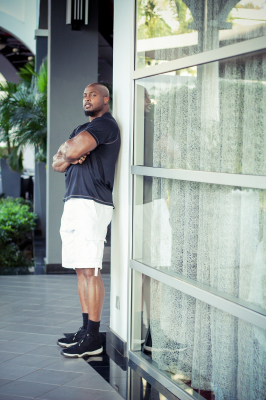 Coach Shawn St.Julian founded Velocity Track Club in 2017. He is a former professional 200m and 400m runner. His professional career was notable for being a member of the Santa Monica track club where he trained with notable Olympians as Carl Lewis and Leroy Burrell. 1998 Indoor national champ in DMR. His PRs include 200m at 20.30 and the 400m at 45.45. Graduate of Mississippi Valley State University. He obtained a full athletic scholarship and was the team captain for 3 years. He was the recipient of the MVP award 4 consecutive years.